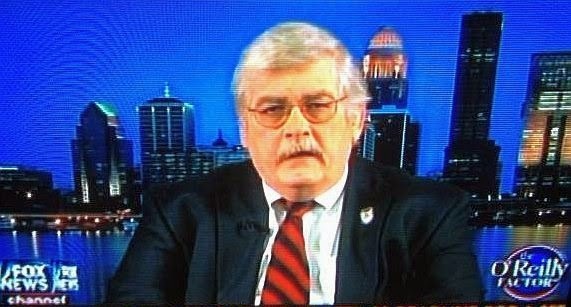 As I predicted weeks ago Steve Conrad will be named Louisville Police Chief at a news conference in a few minutes. What does this mean for Louisville and Kentucky? First of all Steve Conrad is a firm believer in Community Oriented Policing, Statistical Analysis (CompStat) and firm but fair management. Louisville's Police Officers and civilian employees should see a return of morale, energy and enthusiasm as the tyrannical disciplinary practices of the Robert C. White administration are surely tossed out. For the Public, expect to see a much more proactive and efficient police department that leverages the tools it has to maximize their results on the streets. With a return of a centralized Gang Squad and Street Crimes Unit Chief Conrad has put tools in his back pocket to address problems without waiting until the next staff meeting. 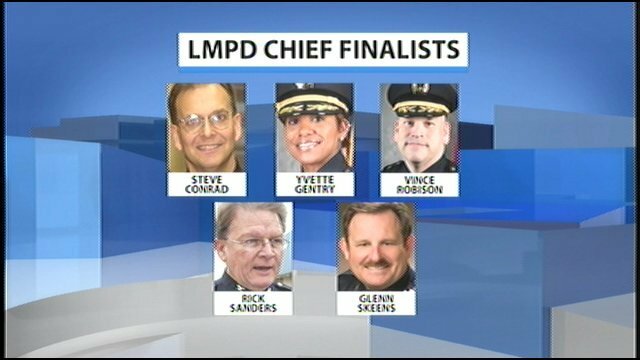 To those that will criticize this choice consider that of all the candidates Chief Conrad is the only one who runs a large police department, served as a Deputy LMPD Chief AND was the primary architect of the merger of LPD and JCPD into the LMPD. Motorists will see 30 consecutive days of lane closures on the Kennedy bridge and this will be 24 hours a day, 7 days a week." 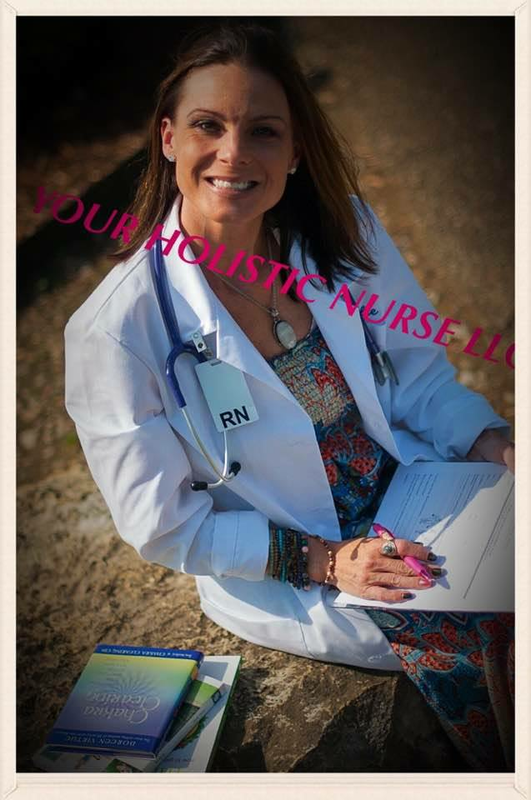 Louisville KY-.The lawsuit of Lana McGown is just starting. Ms. McGown is the next victim of Public Works under the gestapo of Ted Pullen and Betty Younis. We need a Kentucky Criminal Attorney to nail Ted Pullen and Younis. One more case that will cost we the taxpayers hundreds of thousands of dollars because of mismanagement via harassment and age discrimination. Springston raises the question of just why Israel is so important in our foreign policy discussion. we continue to waste money defending Israel when clearly they don't need it or ask for it. Why not leave them alone? Tune in below for the discussion. Sometimes silence says more than words. Could the FOP be seeing the writing on the wall by not choosing sides? This could only mean they fear Yvette Gentry is now the front runner. Four more years of fear, intimidation and wrongful terminations for LMPD employees and politically motivated prosecutions of our citizens anyone? 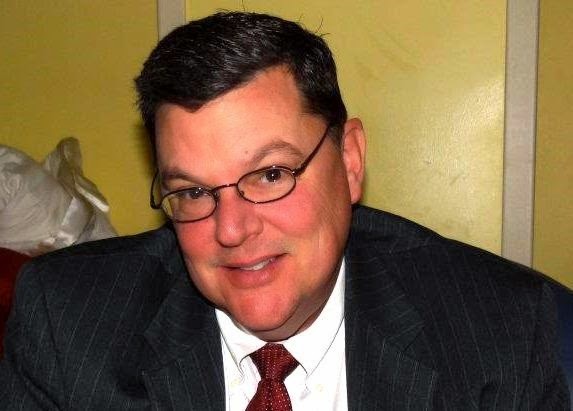 JEFFERSON COUNTY GOP OPERATING IN SECRECY? MVM Radio's TNT show w/Dale "the truth" Gillespie on Thursday raised many questions about the most recent JCRP meeting on Tuesday night. Tonight's guest was Clint Hardy of Kentucky Grassroots Radio and a registered Republican who attended the Tuesday meeting. Many may recall that in 2004 it took a lawsuit to open up the process to the rank and file. In 2008 media pressure forced the issue once again. This time yet another executive session was called. Tune in below for the show for more info and let us know what you think! The accidental discharge was actually reported to the state by the manager of the Jefferson County Clerk Office which is next door to Whitlock's KCA front office. The bullet went through a wall almost striking a County Clerk employee at her desk. One question really jumps out here. If this incident was reported to 'State Officials' why was LMPD, who is required to investigate all shootings, not taking even a passing interest in the activities of Constable Whitlock's office? David Whitlock is to be arraigned today for Wanton Endangerment and Assault 1st in the shooting of Walmart Shoplifting suspect Tammy Ortiz. As a service to the citizens of Louisville LNP has ranked and handicapped the candidates for Louisville's next Chief of Police. 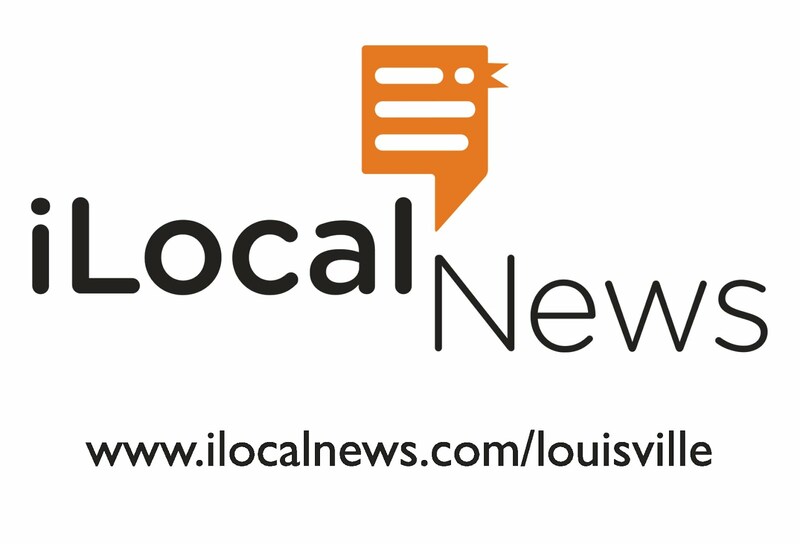 With the exception of one candidate chosen specifically to satisfy some sort of politically correct reasoning Louisville has a selection of well qualified and personable possible Chiefs. Steve Conrad. Well thought of former LMPD Assistant Chief. Advanced degree, FBI NA and SPI Graduate. Highly experienced in administration of large police departments and a firm believer in Community Oriented Policing. Vince Robison. Current LMPD Chief of Staff. Extremely popular amongst the LMPD rank and file. Advanced degree, FBI NA and SPI Graduate. 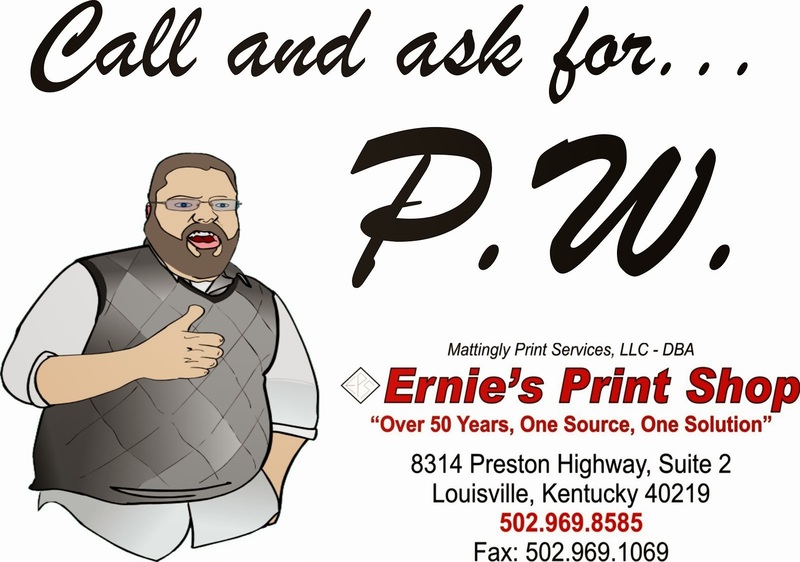 Considered one of the most intelligent candidates and is completely loyal to the Louisville community. Rick Sanders. Current Chief of Jeffersontown and extremely popular with the FOP and local Democratic Leadership. Glen Skeens. FBI NA and SPI Graduate. Unknown local connections. Yvette Gentry. Favorite of several Metro Council members and the local mass media. Least experienced of the five candidates with a career highlighted by short rotations in "Check the Box" assignments. Unliked, quite possibly hated, by the rank and file of LMPD for her very close connection to the last administration and rapid rise within LMPD. FBI NA and SPI Graduate.